I'm not gonna lie... breakfast at our house is usually cereal. That's easy, right? Now you can skip the cereal and make these delicious yogurt parfaits! Ready within minutes! Layer all ingredients in a bowl or serving dish. 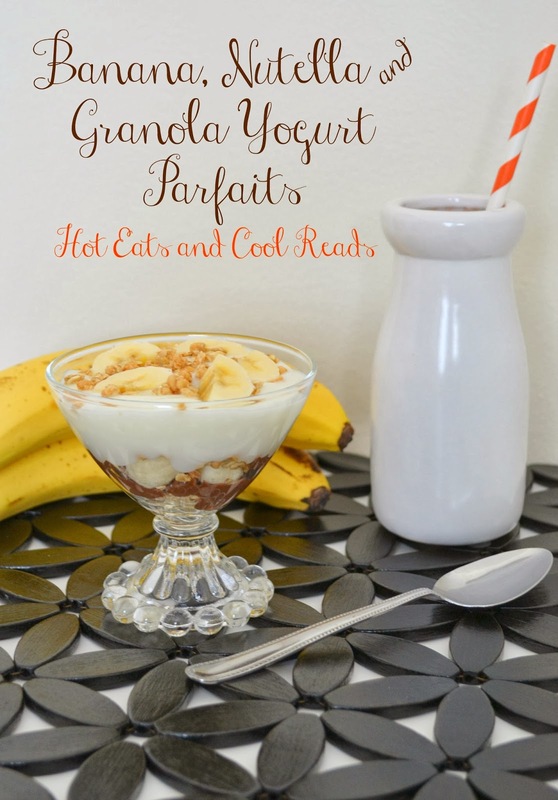 Top with bananas and granola. I pinned one of them to my Breakfast Board. I would make some Toast ( and add some of the ingredients above ) for Breakfast sometime! I am not sure about the oatmeal as I am not an oatmeal fan but with all the yummy goodness you have with it, maybe I could eat it :).... The Parfait sounds wonderful.. perfect for those breakfasts you just don't think you will have time for... Pinning this. 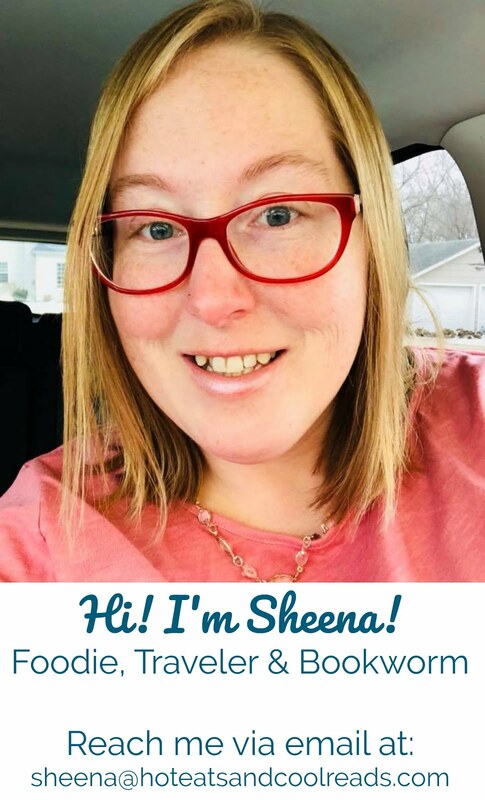 Love all of your recipes Sheena! The parfait looks amazing in the little Boopie glass too :-) Breakfast during the week is something I struggle with but you've inspired me to get better at it! 2 Delicious ideas! Fantastic! Breakfast is my Favorite meal of the day! Great inspiration! We are totally cereal only breakfast people except on Saturdays. It's just so much easier but your two options look amazing and quick. Might have to try them out! !